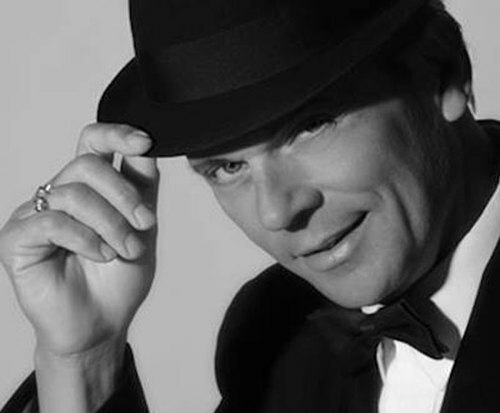 Frank 100, A Tribute To Frank Sinatra is not currently scheduled to play in Branson. 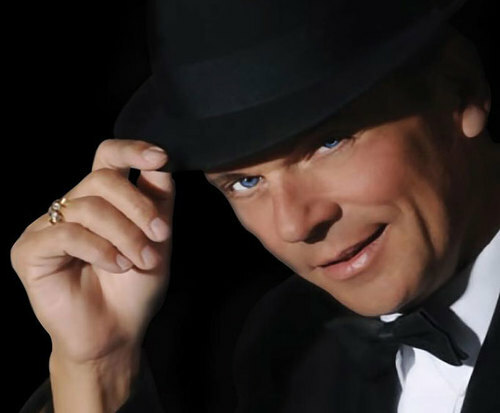 Do not miss out on your chance to witness the music and persona of Frank Sinatra, live in Branson; with such a legendary history, any show with Sinatra's signature songs is sure to impress! A true jack-of-all-trades, Frank Sinatra brought his swing-era tunes to life through brilliant performances and soulful vocals. Constantly refered to as a legend, it is clear why Sinatra remains a household name to this day. Watch as a skilled actor brings Sinatra's most famous hits to life onstage. With a voice reminiscent of the legend, the audience is sure to dance and sing along as they remember the musical pioneer. With over 40 albums and hit songs such as, "Strangers in the Night" and "My Way", his spirit and music lives on. 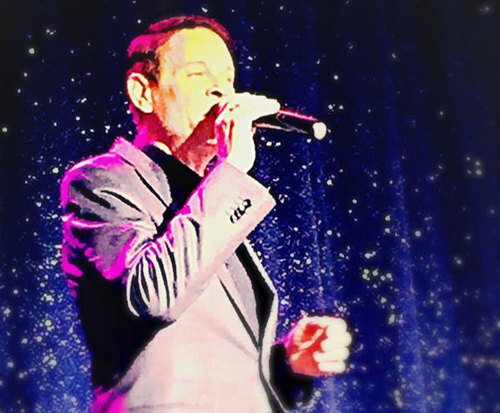 Do not miss out on an opportunity to relive the masterful singer that is Frank Sinatra with Frank 100: A Tribute; get your tickets today!